Complete set of back issues from April 1992 to last month. 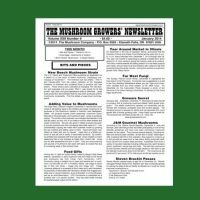 This complete package of all of our back issues offers a 20+ year history of the mushroom industry in the U.S. and around the world. It’s also the least expensive way to acquire our back issues. 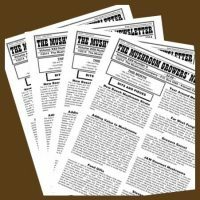 The current issue is not included, so you will want to subscribe to keep up to date. 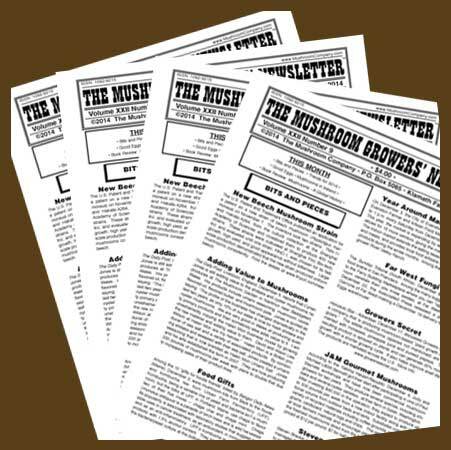 Please see the individual volumes for the table of contents for each issue.